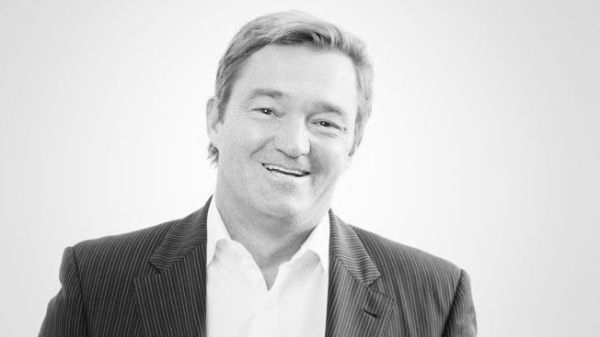 Chris Weil was named Chairman/CEO of Momentum Worldwide in 2003 after previously serving as Regional Director for Momentum Europe/Middle East and Africa. Prior to that he was President of Momentum New York. In 2012, Weil became the youngest executive ever to be elected Chairman of the 4A’s. During his two-year term, Weil was instrumental in launching the organization’s High School Initiative, and in 2015 he was named Chairman of the High School Initiative Board. Over his 20-year career with Momentum, Weil has led the company to become the world’s most awarded and largest experiential advertising agency.